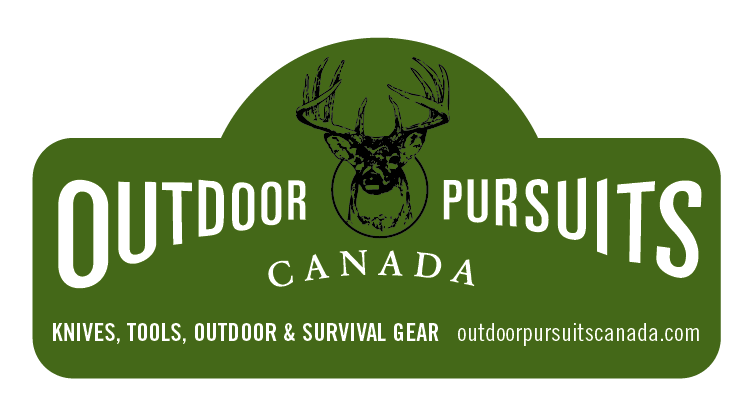 Thank you for visiting GunAddicts.com - Canada's FREE online marketplace for buyers and sellers of firearms, airguns, bows, hunting gear, and other related items and accessories! How to use the site: You must be a registered member to create listings, and to buy and sell on this site. Non-members are able to search through listings but will not be able to contact members unless they are registered. Membership is absolutely FREE and there are NO fees to submit listings, and NO fees to buyers or sellers. The current turn around time for new membership is 5-7 business days. Privacy & Security: GunAddicts.com maintains full privacy of its members and never sells, trades or offers its information to other parties. Your Feedback: We've made every attempt to make our site safe, secure and simple to use. However should you encounter any issues or wish to lend us your comments or a suggestion, you may contact us using the feedback form on our contact page.